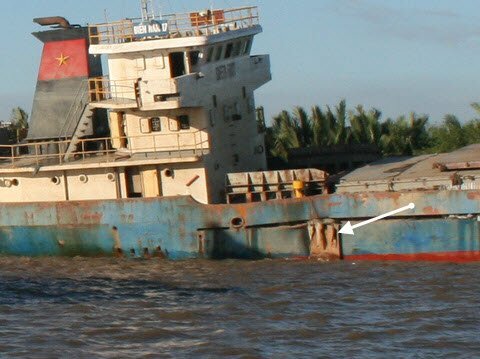 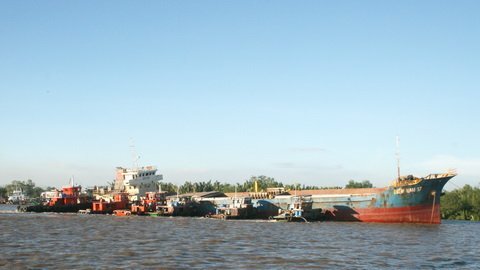 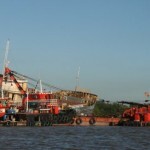 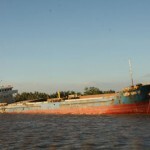 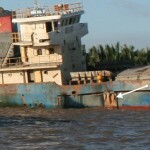 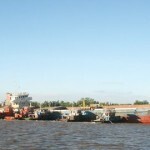 Salvage was completed for the 3183 dwt freighter Bien Nam 17 which had sank on February 10, 2012 with 3,200 tons of clinker on the Nha Be River near Ho Chi Minh City. 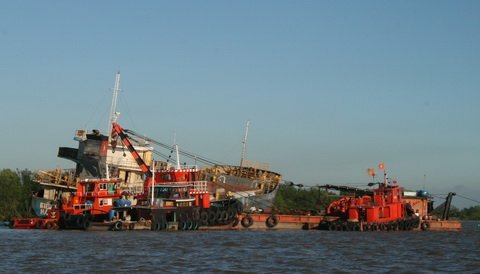 The salvage company used a bucket crane to remove the cargo of clinker. 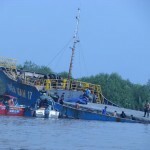 Divers were sent to patch a hole along the starboard side of the hole. 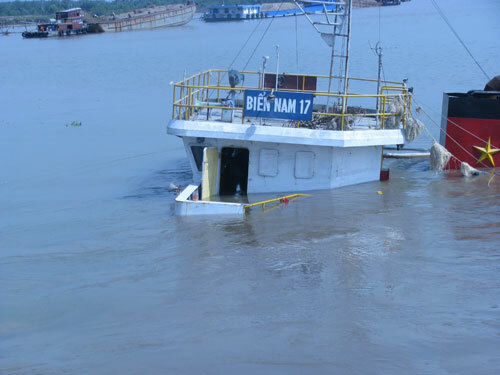 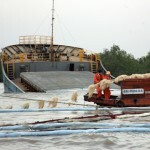 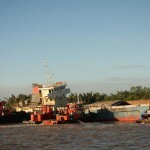 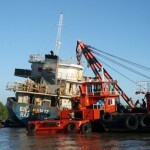 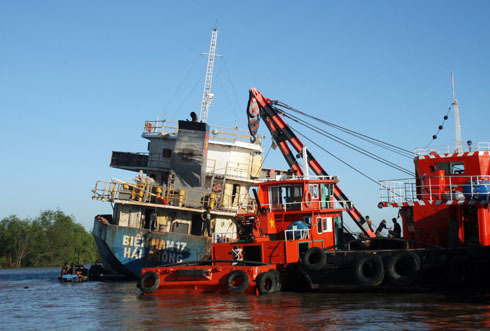 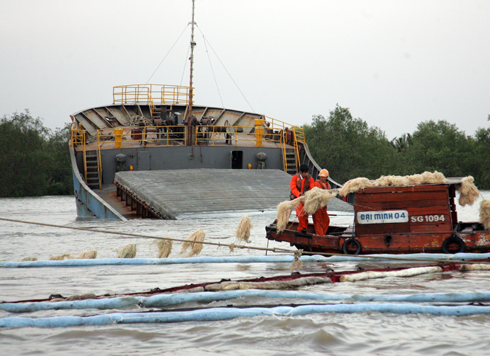 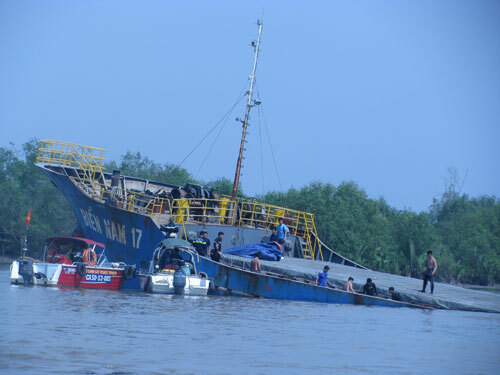 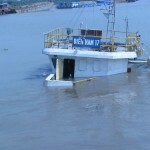 Finally, a crane lifted the Bien Nam 17 from the riverbed while six pumps dewatered the vessel. 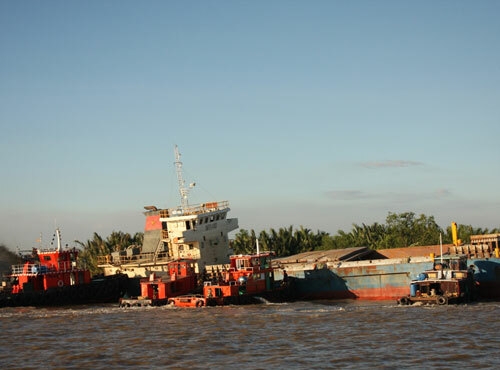 Tugs pushed the freighter closer to the shoreline where it dropped anchor. 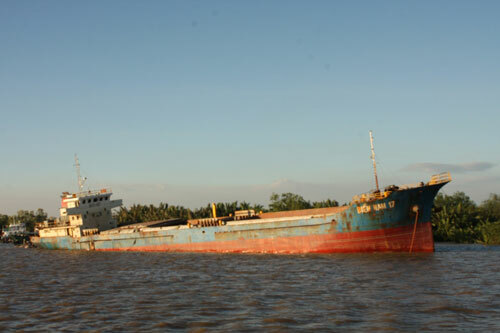 Authorities will conduct an inspection before the vessel goes into drydock for further repairs.